Last year, the Yankees said goodbye to one of the best pitchers of all-time, and a surefire Hall-of-Famer in Mariano Rivera. This year, they do it again. This time around, Derek Jeter is the one who will be receiving golf clubs, rocking chairs, and other retirement related gifts. There is no question about Jeter’s place in history as one of the best shortstops ever, even if he is a shadow of his former self during his final season. 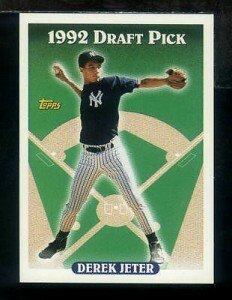 There is a good chance that Derek Jeter will be one of the worst players in the league this year. That isn’t a knock on Jeter – it is just the reality of aging players. With two decades in the league under his belt, Jeter has lost a step or two on defense and doesn’t have the same bat that he used to. Like everyone else, his physical tools have declined with age. However, that doesn’t do anything to diminish what he has accomplished throughout his legendary career. He has won the World Series five times, and played his entire career with the most famous franchise in all of sports. All the while, Jeter managed to avoid controversy during the steroid era and remain one of the most-liked players all across the country. Even for fans who love to hate the Yankees, it is hard not to respect Jeter and the career that he has had. For Derek Jeter moving forward, life looks good. He has more money than anyone could ever need, and will have his choice of just about anything that he wishes to do post-baseball. For the Yankees, the outlook is not so rosy. There is no replacement ready when Jeter departs, and the entire team looks old and broken down for the 2014 season. Even with their considerable financial resources, it would appear that the Yankees could be in line for a period of extended decline – in fact, that period may have already begun. 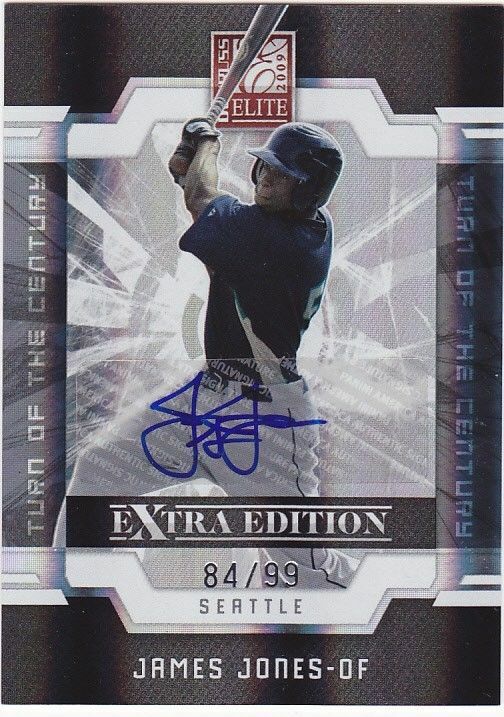 Derek Jeter has been a superstar for a long time, so his cards and other collectibles have long-since been desirable items within the collecting world. That said, they are likely to only increase in value as he walks away from the game. Rookie cards, obviously, are some of the most valuable, along with items that depict him with other Yankee stars (Rivera, Posada, Williams, etc. ), or items that relate to any of the five World Series titles. Even if you are not a Yankee fan, the story of Derek Jeter and his run with the Yankees is one of the major story lines in recent baseball history. No baseball collection is complete without representation of one of the best to ever play shortstop, and one of the greatest Yankees of all. What will the 2014 season have in store for Jeter? Only time will tell – but it doesn’t seem that a final World Series ring is in the cards. However, with good health, the Yankees could hang on to playoff contention, bringing some final dramatic moments to one of the best players in baseball history.